This is a must see home in Teas Lakes. 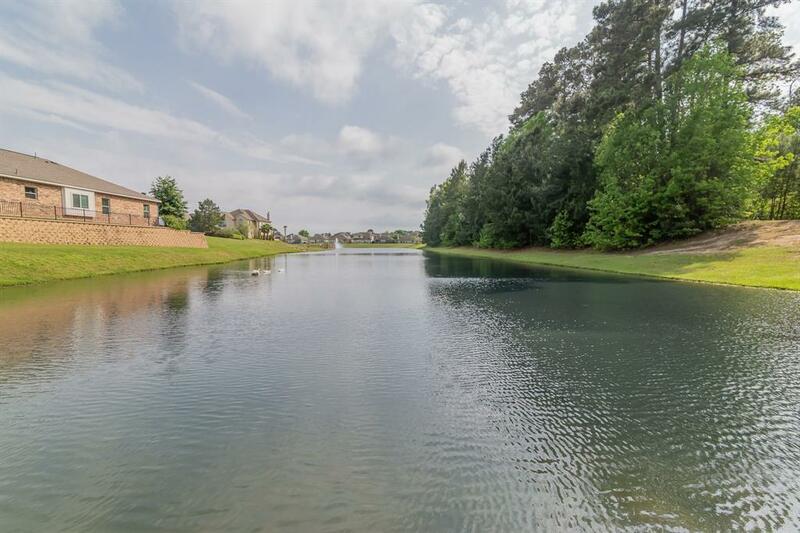 Convenient access to I-45 5 minutes from freeway. 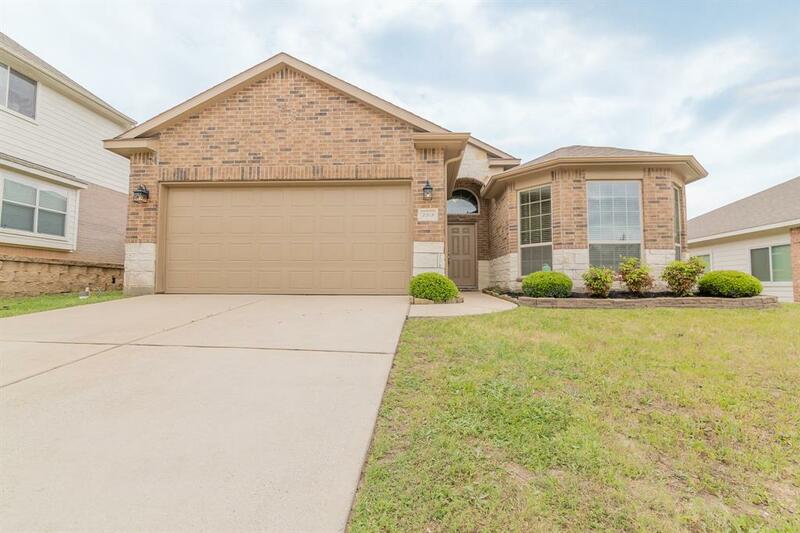 This three bedroom home has a very open living area with the master tucked in the back corner. 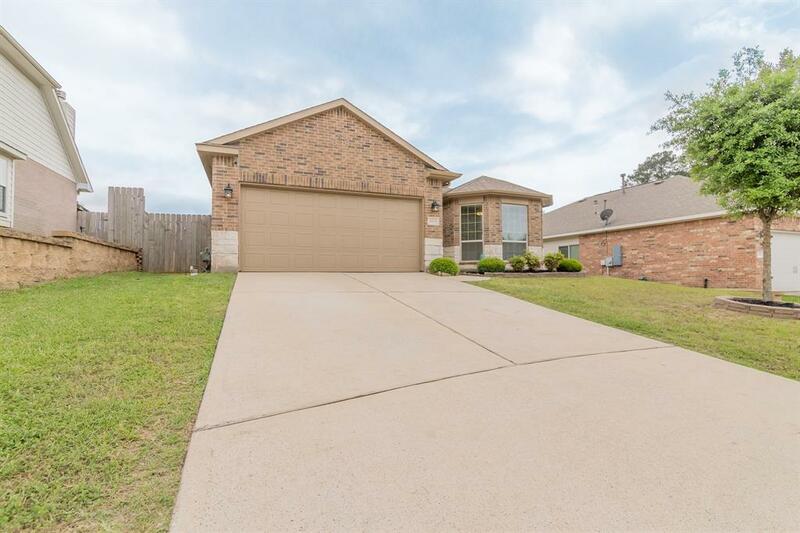 Covered back patio and fully fenced yard! High ceilings in living area make this home a dream! Surround sound system throughout home. 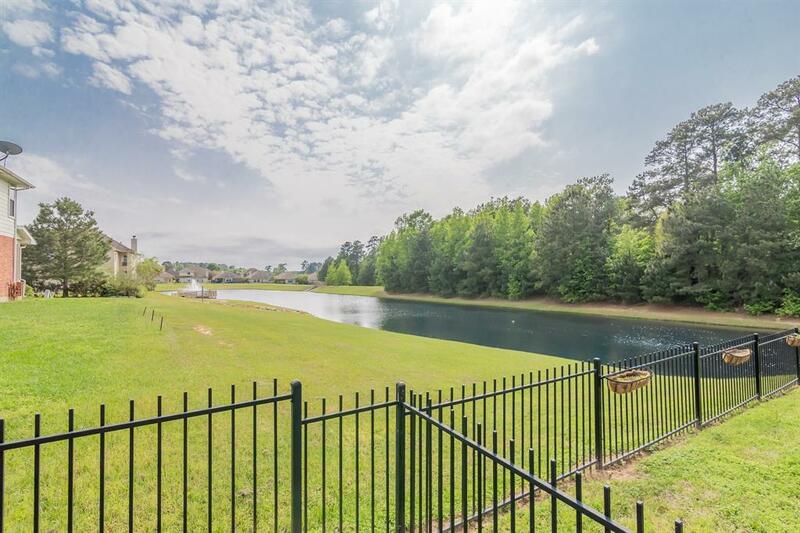 This home has a water view from the backyard and master bedroom. Custom blinds throughout the entire home. Schedule your showings now! This home is on a cul-de-sac with walk path nearby. Listing courtesy of Southern Realty.